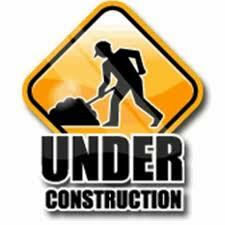 Our website and presentations area is under a big rebuild - check back often to see what we are up to! FOUNDATION: CREATING A POWERFUL RELATIONSHIP! Dan and dawn, Great Lakes region lead a workshop on four key ingredients that can create a powerful long term relationship. Via specific steps to follow, they will share a number of strategies that will keep your relationship ready to grow through a variety of difficulties that all relationships can encounter.